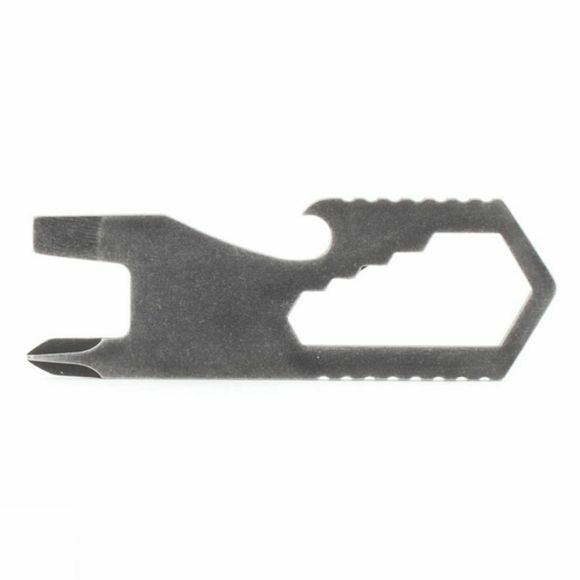 Always have the right tool for the job with this handy Stonewashed Multitool. 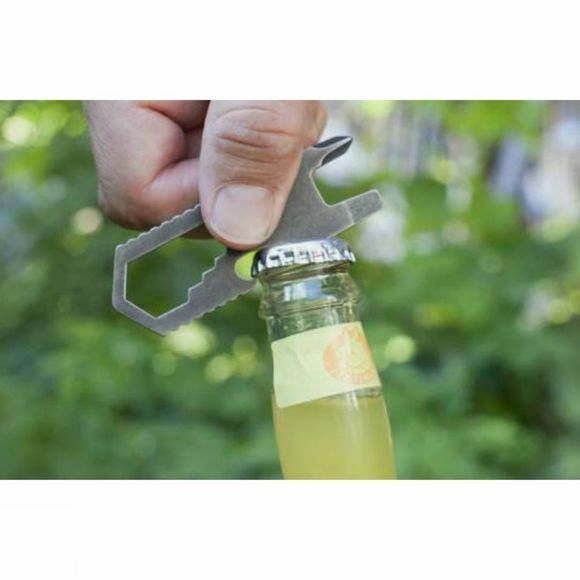 It boasts a combination of wrench sizes, a philips and slotted head screwdriver, as well as the all important bottle opener to ensure you keep hydrated while working. It comes with its own brown leather sheath too.